Looking for car dealerships that have a great selection of cheap used cars under $5,000? Then you need to check out Acra Automotive Group. We have a large and diverse inventory of cheap used cars under $5,000 at our Acra Greensburg, Acra Columbus, and Acra Shelbyville car dealerships. Whether you are interested in cars, trucks, minivans, or SUVs for sale, we have the used cars under $5,000 that you want at our Acra Greensburg, Acra Columbus, and Acra Shelbyville car dealerships. You will always find the best deals on used cars under $5,000, so we are worth the short drive from the surrounding areas of Columbus, Shelbyville, Greensburg, and Indianapolis, Indiana. Come to Acra Automotive Group to see all we have to offer in used trucks, used minivans, used SUVs, and used cars under $5,000 at our car dealerships in Greensburg, Columbus, and Shelbyville, Indiana. Our service department checks each and every used car so you can buy with confidence when you choose Acra Automotive Group. Need parts and accessories for your next vehicle? See our Acra Automotive Group parts department for genuine parts and accessories. 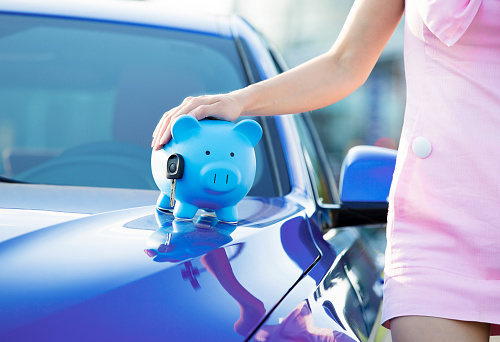 You can count on us because we are here to guide you every step of the way from helping you choose the right used cars under $5,000 to financing to vehicle service at our Acra Greensburg, Acra Columbus, and Acra Shelbyville car dealerships. Proudly serving Columbus, Shelbyville, and Greensburg buyers, Acra Auto Group is here for all of your automotive needs.